Encore! Tulsa: Fundraise with Encore! 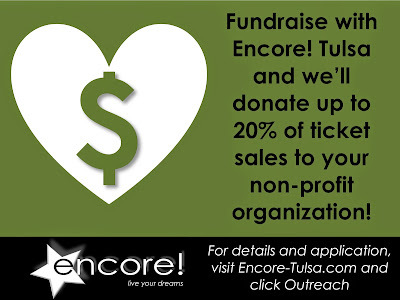 Let us help you with your next fundraiser! Click here for details. The Wizard of Oz: Meet the Cast!